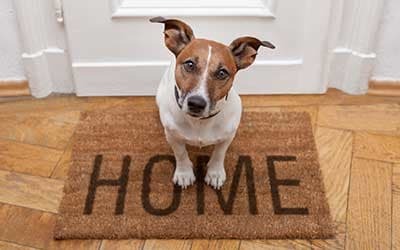 Your pet is your best friend and, as a senior in Webster, NY, you want to live in an apartment community where they are just as welcome as you are. At The Marquis at the Woods, we offer pet friendly senior apartments only minutes from North Ponds Park. Your cat or dog is sure to love our spacious floor plans, beautifully landscaped community and convenient amenities for you and your pet. Looking forward to a stroll with your pet? The Marquis at the Woods grants you convenient access to several parks, such as North Ponds Park, Whiting Road Nature Preserve, and Webster Park. Each of these is located near our community and offers trails for you to enjoy with your pet. 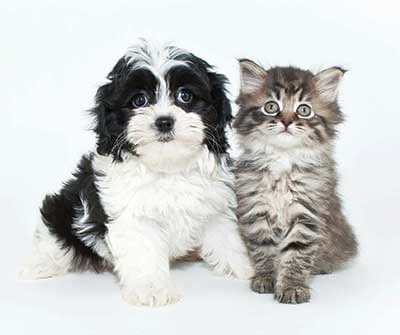 Both Banfield Pet Hospital and Webster Veterinary Clinic are highly regarded and have your pet’s health covered. Looking for a new chew toy or a litterbox refill? PetSmart Webster is also nearby in the Towne Center at Webster. Relax in our peaceful senior apartments with your pet by your side. Contact The Marquis at the Woods for a personalized tour of our pet friendly 55+ community in Webster, NY.